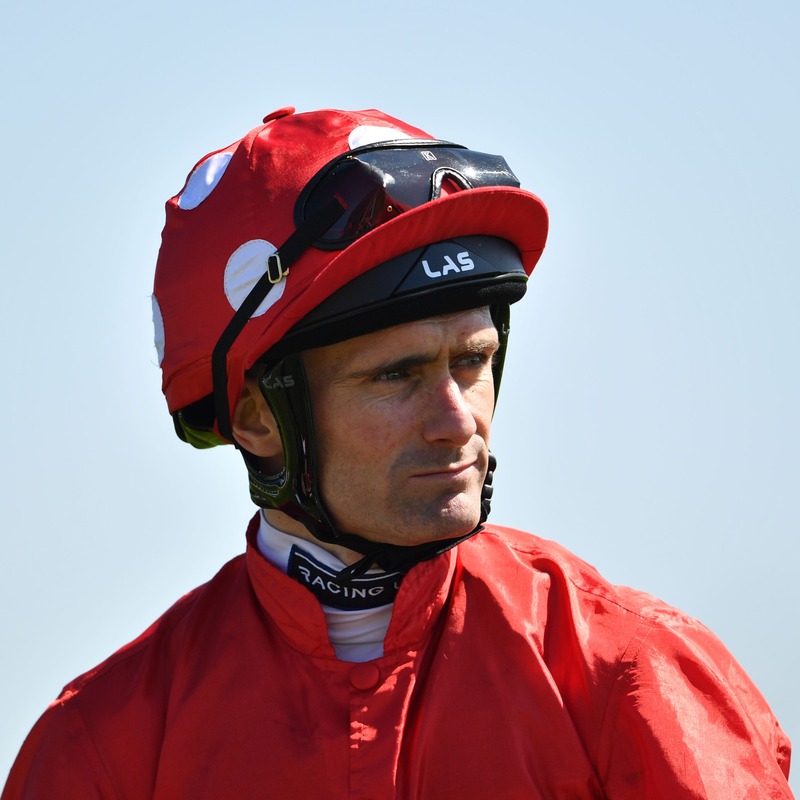 Paul Mulrennan will sit out Saturday’s action at York after suffering a fall on the gallops. The leading northern rider took a tumble while riding out for Michael Dods on Saturday morning and will now undergo precautionary hospital checks. His agent Richard Hale said: “He took a fall on the gallops at Michael Dods’ yard, but hopefully it is nothing too serious. Mulrennan had been due to ride top weight Master The World in the feature John Smith’s Cup on the Knavesmire. He has been replaced by Dane O’Neill.